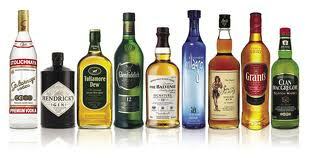 William Grant & Sons is reporting sales growth of more than five per cent to £1.12 billion for the 2013 financial year. The family-owned company, which makes the single malt brands Glenfiddich and Balvenie, said sales rose to £1.12 billion last year, up from £1.06 billion in 2012 – marking the third straight year the company has reported annual sales in excess of £1 billion. The statement released by the company in lieu of accounts being filed with Companies House does not include pre-tax profit figures, though group operating profits are reported to be up 10 per cent to £138 million from £124.8 million last year.